Flights will operate daily on a Boeing 787 Dreamliner, offering Upper Class, Premium and Virgin's three economy classes. However, a start date has yet to be confirmed. The airline said the new service, which will operate from Heathrow, aimed to capitalise on the fast-growing Brazilian economy, adding that there would be year-round demand for the flights. 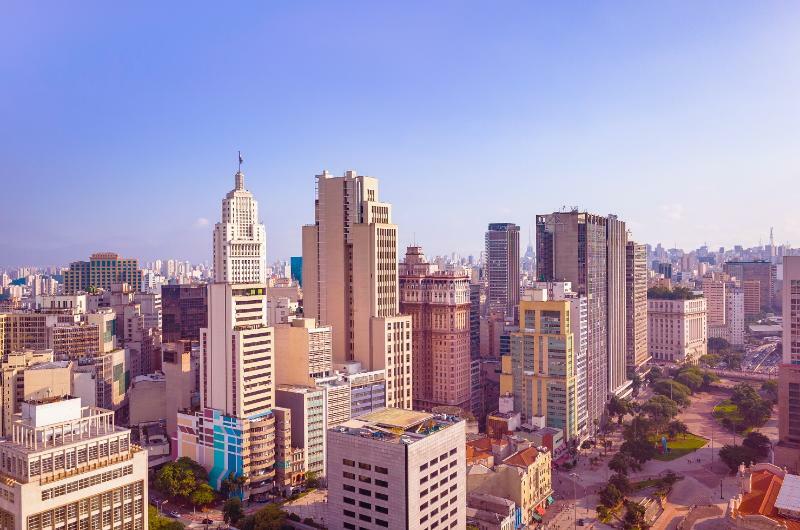 Sao Paulo is the largest city in the Americas after New York for multinational companies to have offices, and it also has a booming tourism industry, said Virgin. The Iguacu Falls and the Amazon rainforest, two of South America's main tourist attractions, are easily accessible from the city, it added. The airline said convenient connections would open up other iconic attractions, such as Rio de Janeiro and the beaches of Santa Catarina. Virgin also expects to carry cargo on the route as Brazil is the largest import and expert country in South America. Juha Jarvinen, Virgin Atlantic executive vice president - commercial, said: "2019 marks the start of a new phase of growth for Virgin Atlantic as we work to become the most loved travel company. "Sao Paulo represents an incredible opportunity for our business, and we're very excited to be flying to a brand new continent for the first time. There are a significant number of corporate customers, and multi-national businesses, located in this Powerhouse of South America who can now enjoy the Virgin Atlantic experience on this busy international route." He confirmed Virgin Holidays will offer package holidays to Brazil on the back of the new service. Flights, which will take just under 12 hours, will go on sale later this year.